Other Voices TV: Executing Justice from PPJC Videos on Vimeo. 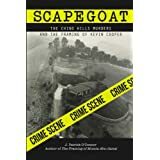 A conversation with J. Patrick O'Connor author of SCAPEGOAT: The Chino Hills Murders and the Framing of Kevin Cooper. Kevin Cooper was convicted of the brutal murders of a Chino Hills, California family and a young houseguest in 1985 and has been on death row at San Quentin since then. 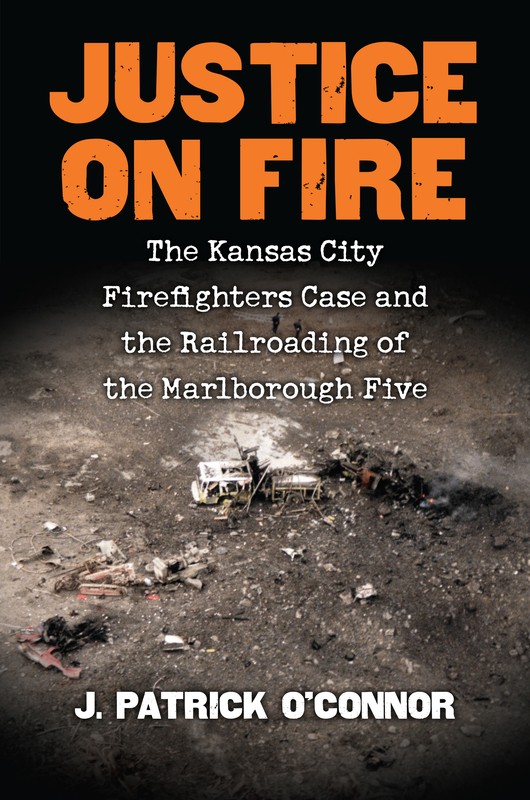 O'Connor shows how the sheriff's office and the district attorney's office of San Bernardino County framed Cooper for these horrific murders and how the justice system has failed him at almost every turn in his long, drawn-out appeal process. If it were not for a court-ordered moratorium on executions in California over the lethal injection controversy, Cooper – with no appeals remaining – would have been executed by now. It is expected the moratorium will be lifted in 2013. If it is, Cooper would be fifth in line for execution of the more than 700 people on Death Row in California. 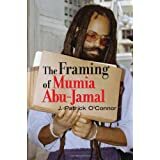 O'Connor provides a rare direct examination of the broken justice system in the United States where homicide detectives and district attorneys all too often become blinded by their goal of winning convictions rather than searching for justice for both the victims and the accused. The Kevin Cooper case, as Judge William Fletcher of the U.S. Court of Appeals for the Ninth Circuit has written, is a prime example of justice gone begging.